As our mission suggests, Aikido of Madison is dedicated to being an inclusive dojo for all who wish to study the art of Aikido. We offer classes to students of all ages and abilities. We offer beginner classes for those new to Aikido and also offer advanced programming for those who come to Aikido of Madison with prior training. 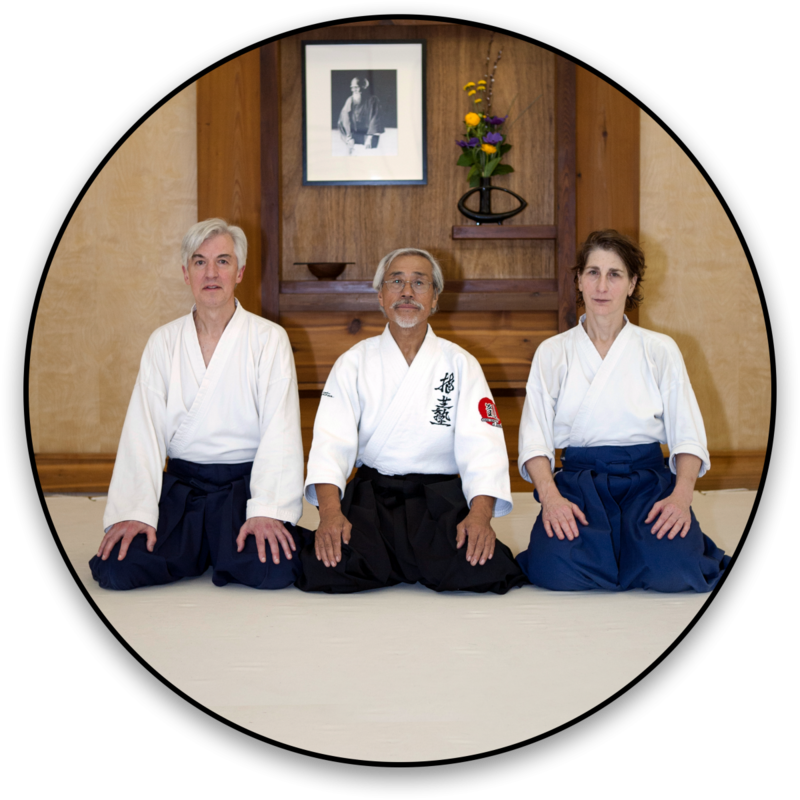 Each of our assistant instructors offers a unique approach to teaching the art of Aikido. Twice each month (on alternating Tuesdays) we offer a special “Abilities” class for those with differing needs and differing learning styles. The dojo is a beautiful and peaceful space dedicated to the study of martial arts. East Madison Martial Arts (EMMA) shares the space with us. EMMA teaches Bujin-Ki-Do Karate as well as Tenshin Shoden Katori Shinto-Ryu. Click the links above to learn more about our dojo!